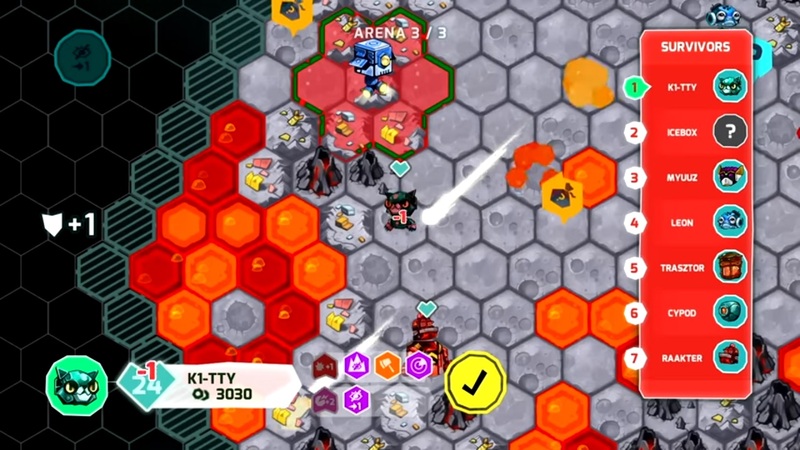 Game company Sony Interactive Entertainment recently shared a new gameplay trailer for upcoming unique card battler game Insane Robots. The new trailer showcases tons of gameplay, which is rather simple to do for players. They will need to battle to overthrow an evil robot despot in randomly generated areas. This will be a fifteen-hour single-player campaign. They can also have the opportunity to deploy hacks and glitches to sabotage opponents in the middle of a fight. The game will launch on Xbox One and PlayStation 4 on July 10. The PC and Mac versions will be launched on July 12.